Jewish hearts and minds always turn to Israel. In his book, “Israel: An Echo of Eternity”, Abraham Joshua Heschel asked why Jewish hearts and minds always turned to Israel. He said there were three reasons, memory, hope and distress. He said that to believe is to remember. Not in the sense of a dim, distant record, but as a stimulus to hope. The memory was symbolised by rituals and customs that ensured that Israel remained part of everyday Jewish consciousness. The memory kindled within us the hope that Israel the land and Israel the people would both be redeemed. There was a strand of distress that came into every generation. The fulfilment of the hope was challenged in every age. But the Jew never gave up hoping, dreaming and praying. In our day both God and the Jewish people have shown they never abandoned the pledge to build and rebuild. Many other powers had control over the land for a period, but the land did not respond to them. The land was waiting for its own people, and there came a day when God reunited them, land and people. Q. I have heard you say that Israel is part of the messianic fulfilment. Why don’t other people agree with you? A. I don’t know what you mean by “other people”. 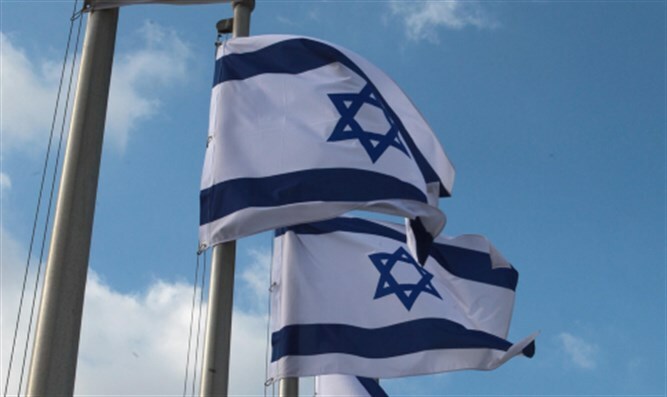 It cannot be the Arab nations or much of the international community, who do not see much that is positive about Israel. Nor the world media, who rarely offer in-depth analysis or constructive assessment. Possibly the Christian communities, but for some of them the messianic idea is limited to the christological. So the “other people” are presumably the Jews. In this respect the term Mashi’ach evokes such a frenzy of support or denigration that they can’t always think calmly and rationally about the subject. But there will come a time when every Jew will recognise that the land of Israel has always been a crucial element in Jewish messianism, and there are miracles in the rebirth of the State, its survival, the revival of its language and culture, the flourishing of Jewish learning and intellectuality, and the emergence of fertility out of barrenness. That Israel still has internal as well as external problems merely shows that we are dealing with process, not final fulfilment. Q. Did the Six-Day War make a difference to Judaism and Jewish history? A. It broke the stranglehold around Israel’s neck. It gave Israel breathing space. It re-united Jerusalem. It created a myth of Israeli invincibility, put to the test a few years later during the Yom Kippur War, a war which was much harder going and shattered the haloes and downsized the heroes. Where the Six-Day War allowed Israelis and Jews everywhere to think Israel could always rely on itself to prevail, there was now a new humility. 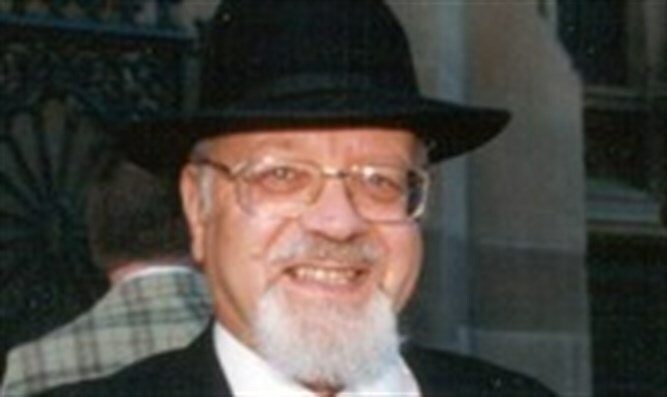 Many began to endorse the words of Rabbi Moshe Schenfeld, “When you surround a man on all sides, there still remains one path open to him – to Heaven. ‘Out of the depths I cry unto You, O Lord’ (Psalm 130)”. In 1967 we were amazed to see miracles on every side; I recall how people came out of the woodwork and stood inside the Synagogue doors, hardy unbelievers who had seen the finger of God. In 1967 the world loved plucky little Israel, but we have now learned the hard way that international opinion and the world media are fickle friends. Israel gets on with life, but still has a sense of claustrophobia. So now we are more realistic – also from an ethical point of view, since the legacy of 1967 left us with on-going uncertainty as to how to solve the Palestinian Arab problem. Everyone accepts that something has to happen, but there is a spectrum of views as to what and how.